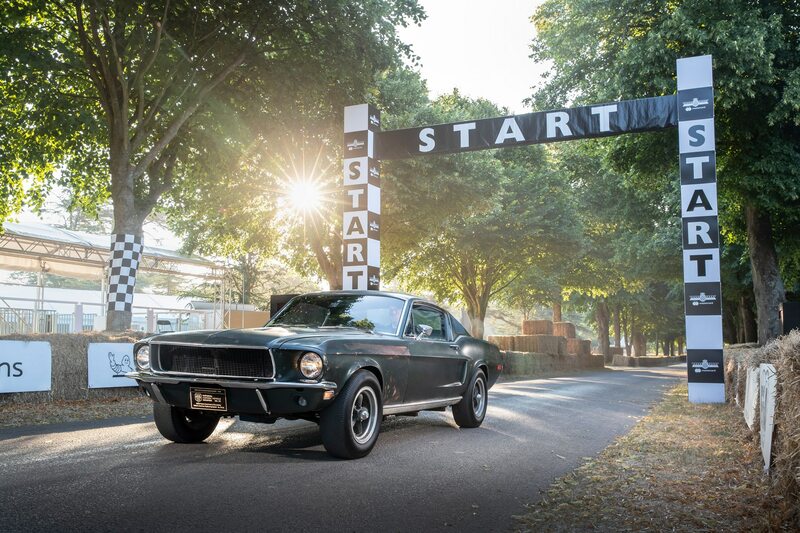 This year’s Goodwood Festival of Speed will feature many prestigious cars including vintage and modern Ford Mustangs—and even an autonomous one too. 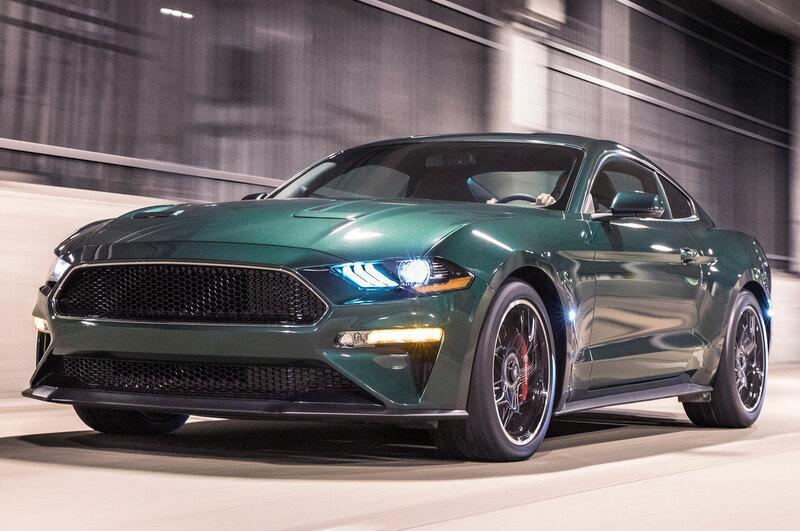 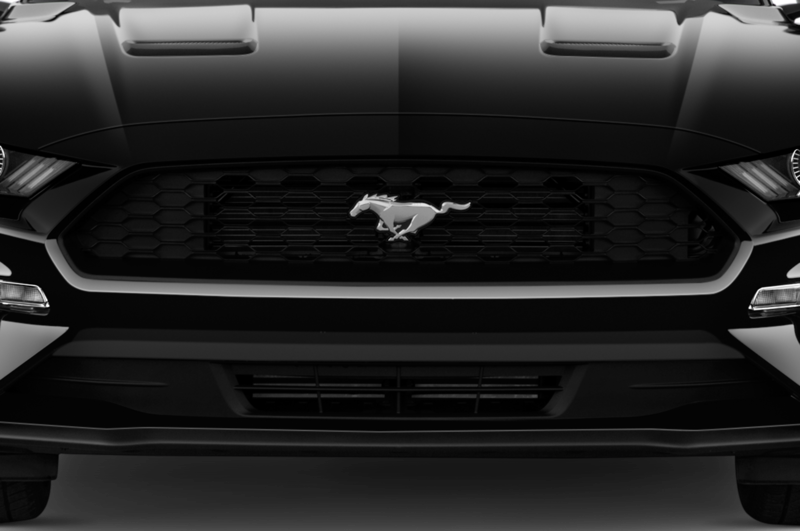 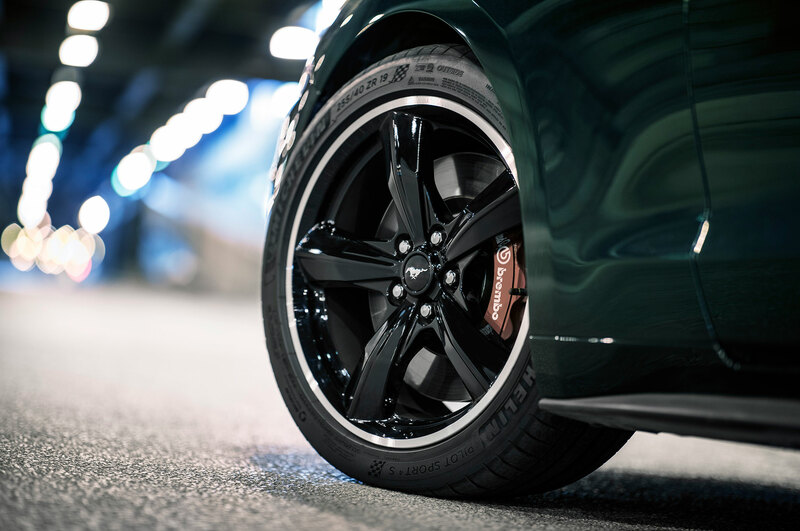 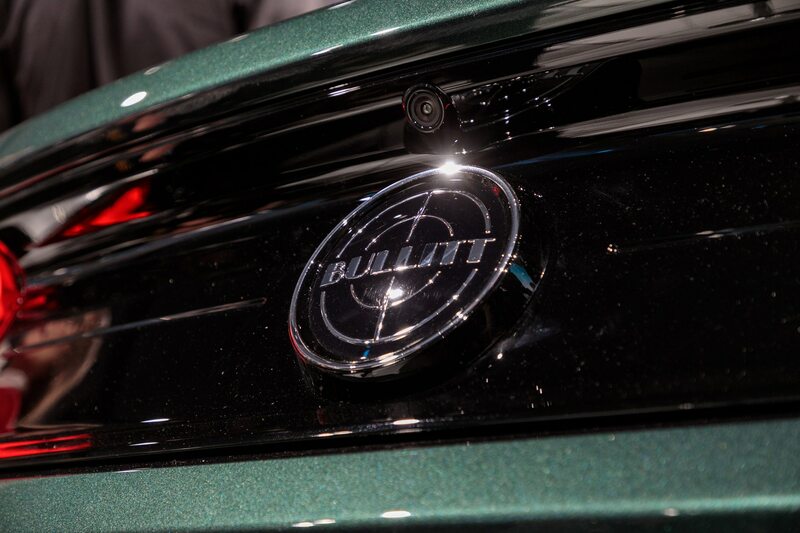 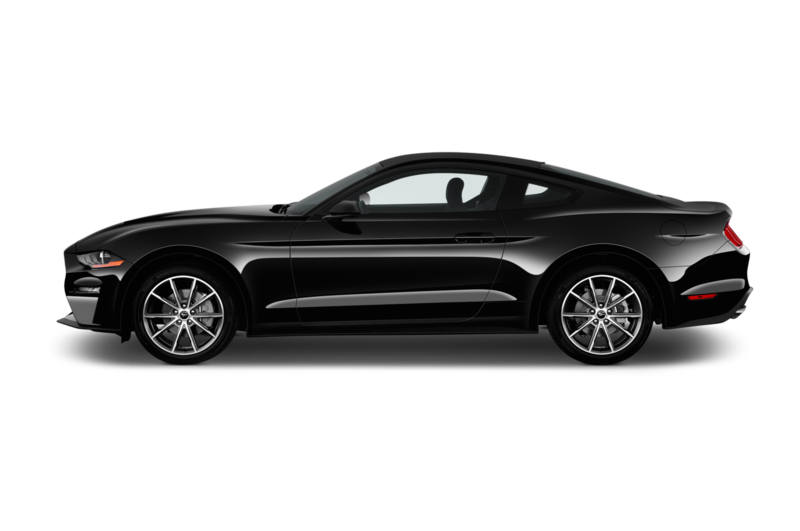 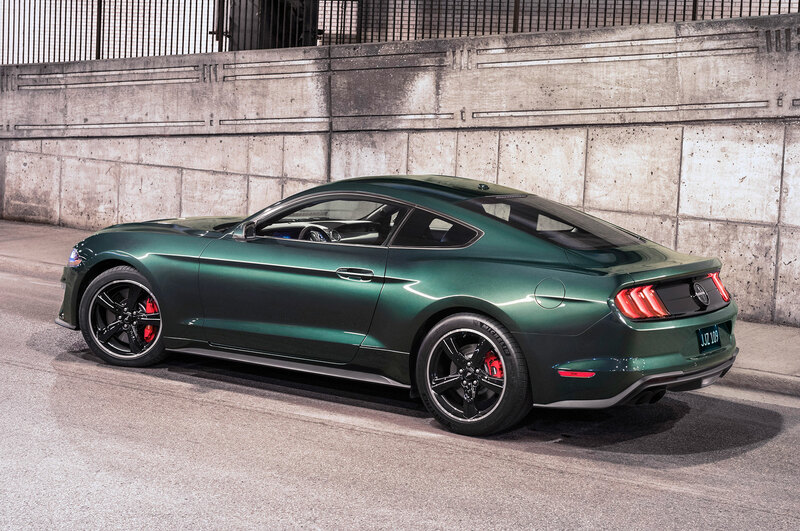 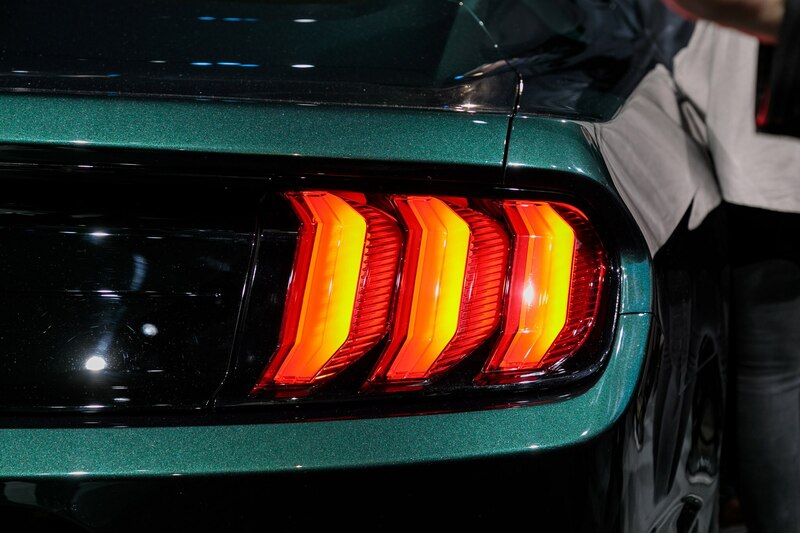 The recently rediscovered “Bullitt” movie 1968 Mustang and its special edition counterpart will make an appearance to celebrate the 50th anniversary of the classic film. 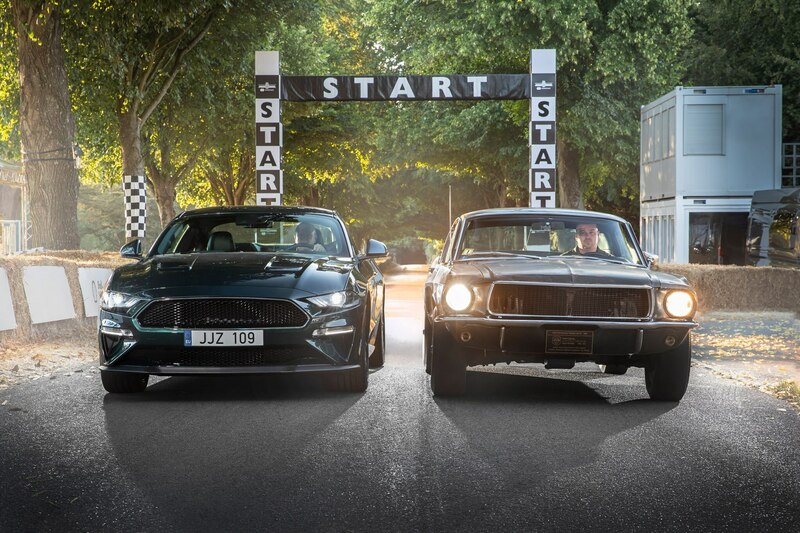 Sean Kiernan, inheritor of the world famous Mustang is excited about the opportunity to show off his classic ride and the new one that’s inspired by it. 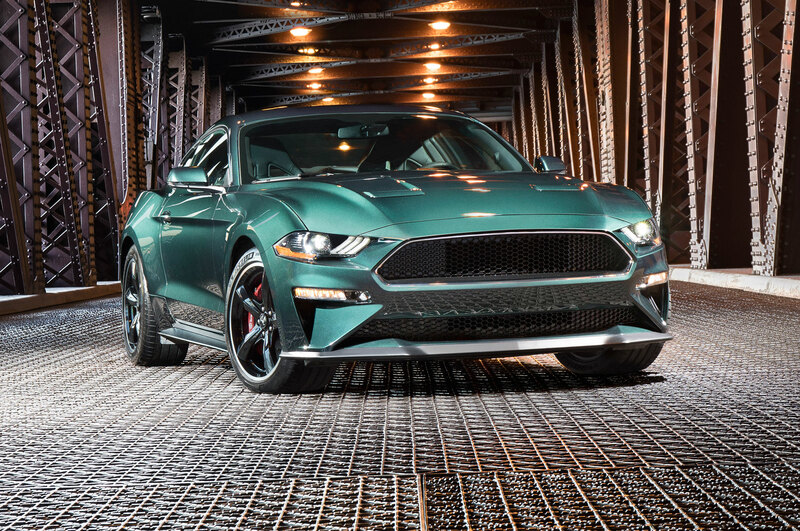 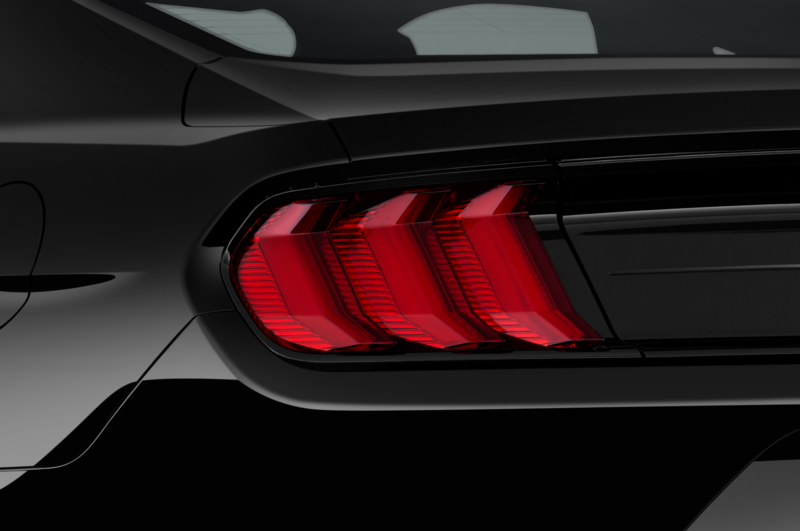 “I’m just completely buzzing to join with Ford and the new Bullitt and show this car to the world on one of the biggest stages,” said Sean Kiernan in a statement. 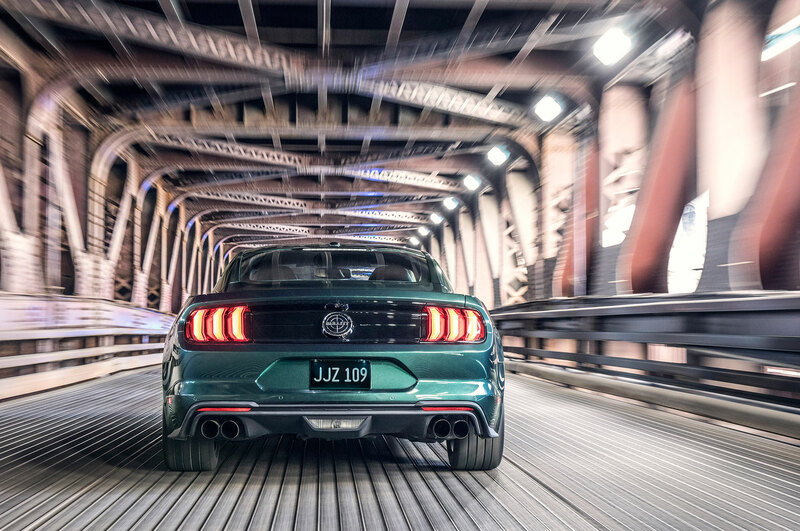 “Nothing captured the spirit and excitement of Mustang quite like that amazing car chase in ‘Bullitt’. 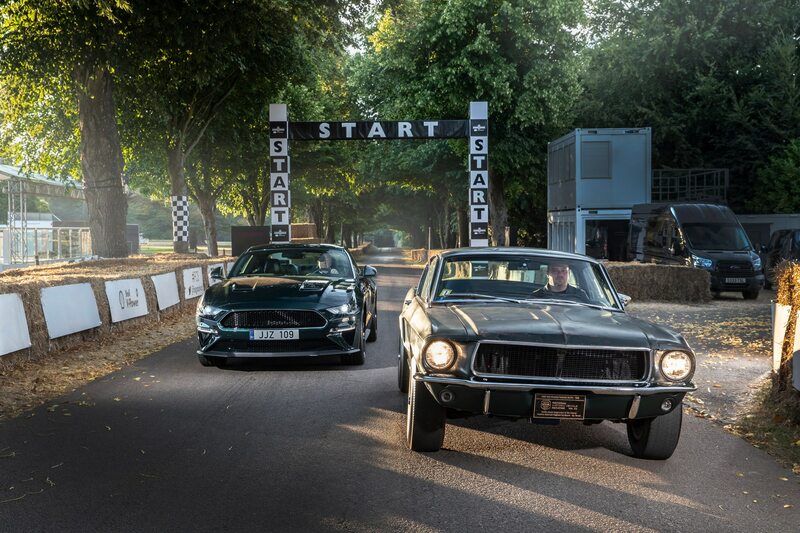 We’ve been honored to work with Sean and his family to bring an absolute icon of motoring history to Goodwood, where we know it will be appreciated by an audience that, like Steve McQueen, has petrol in its veins,” said Steven Armstrong, Ford Europe Middle East and Africa group VP and president. 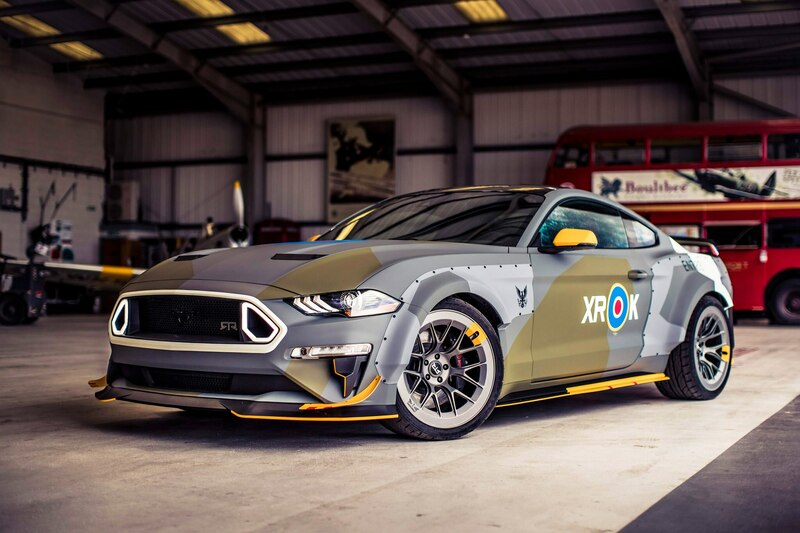 Vaughan Gitten Jr.’s 900-horsepower RTR Mustang drift car and a one-off Eagle Squadron Mustang GT will also tackle the hill. 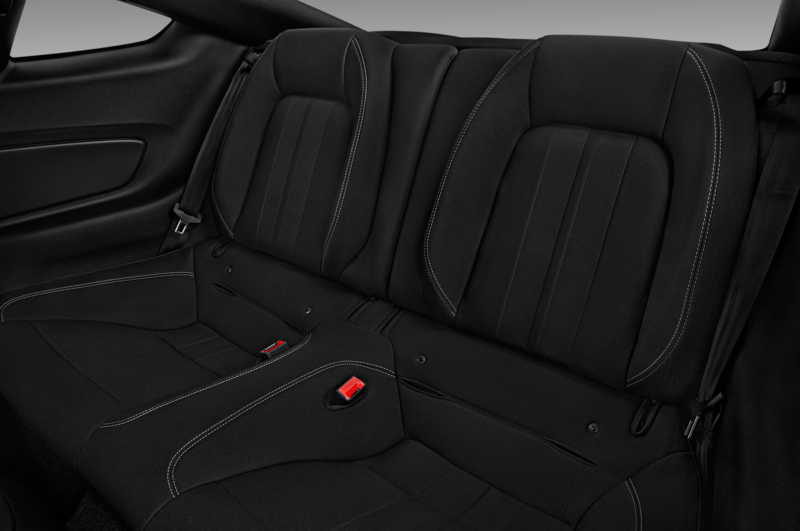 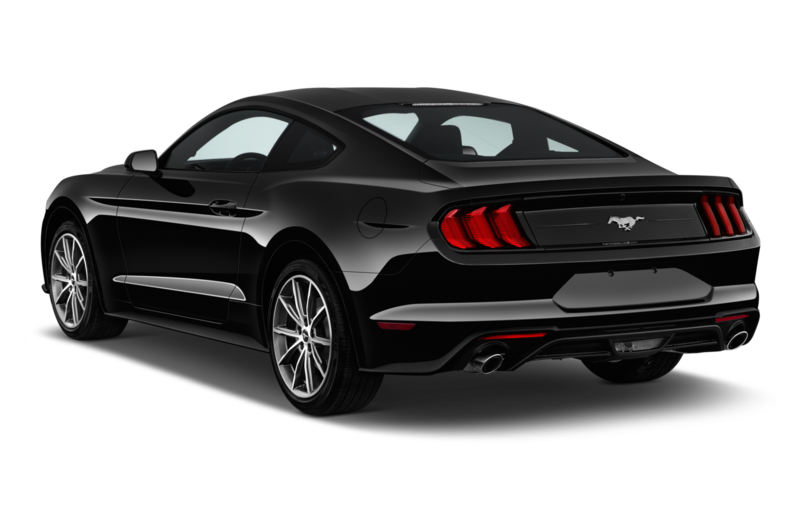 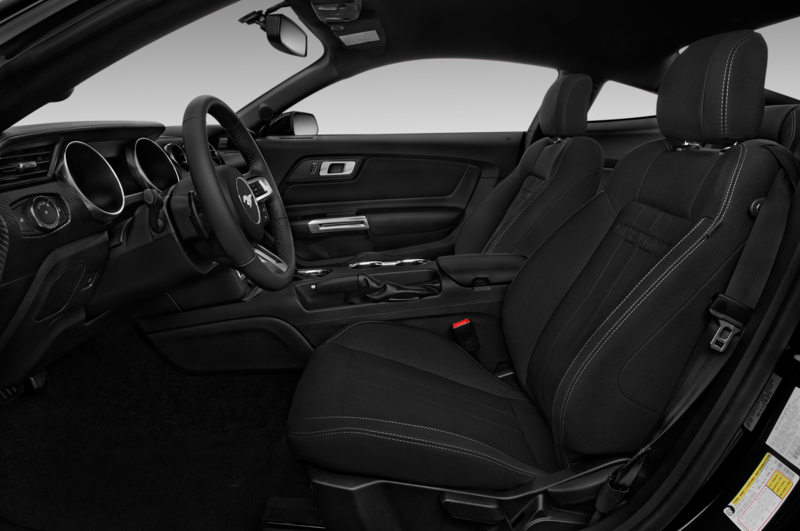 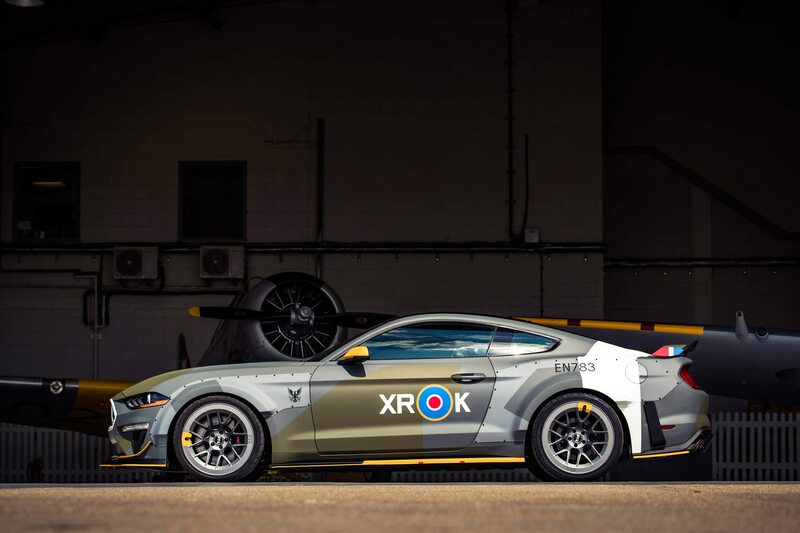 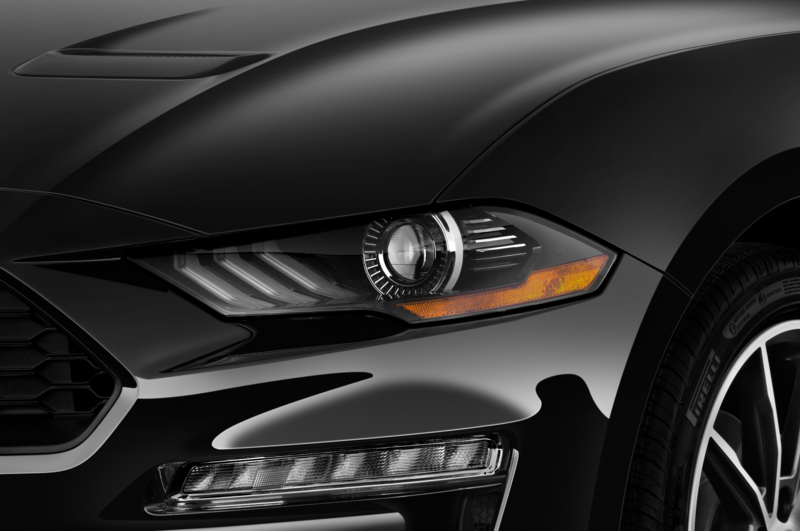 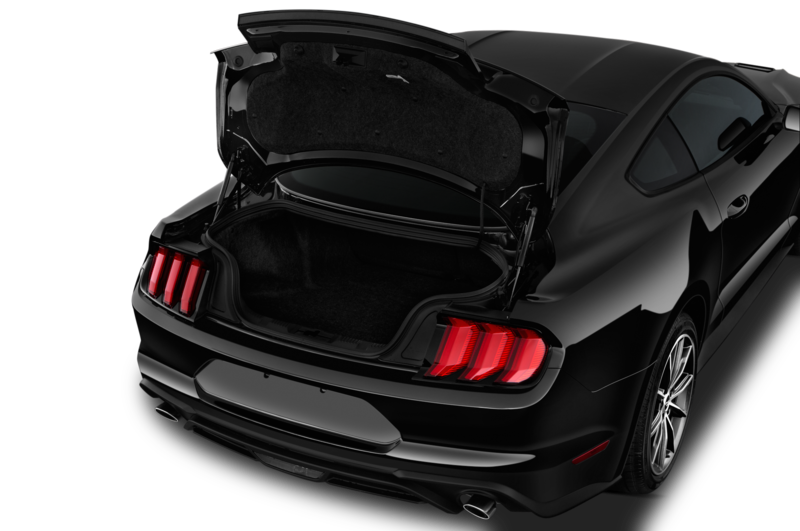 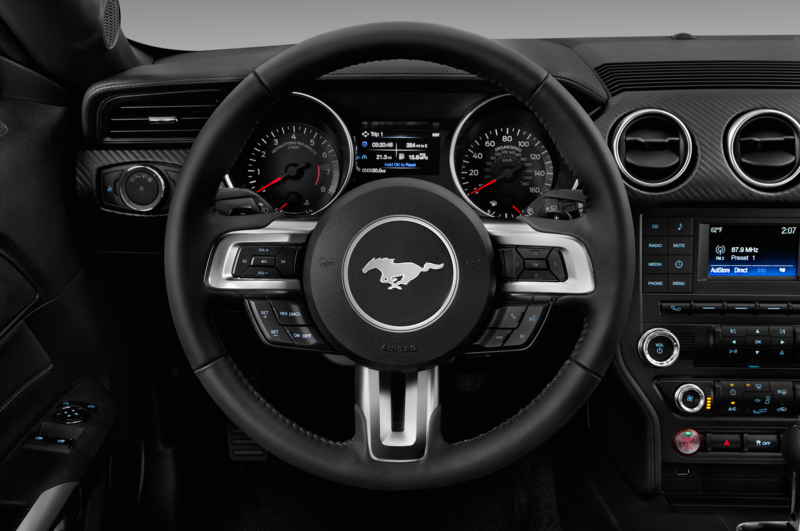 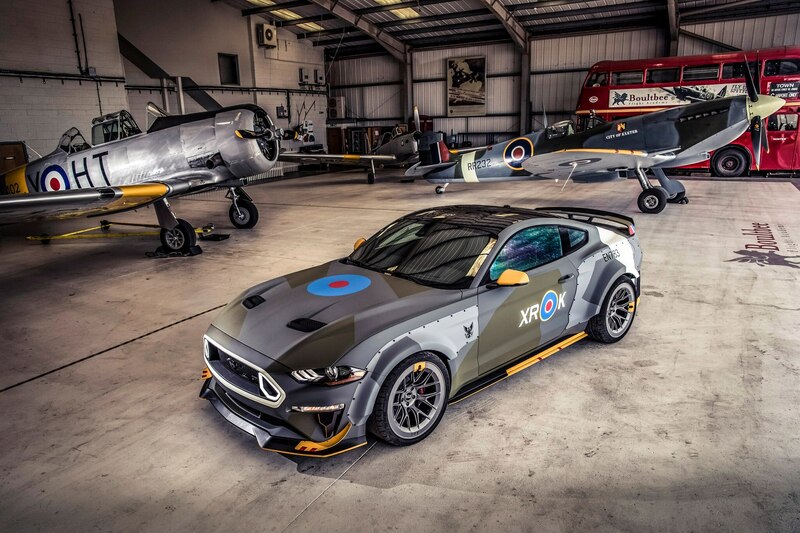 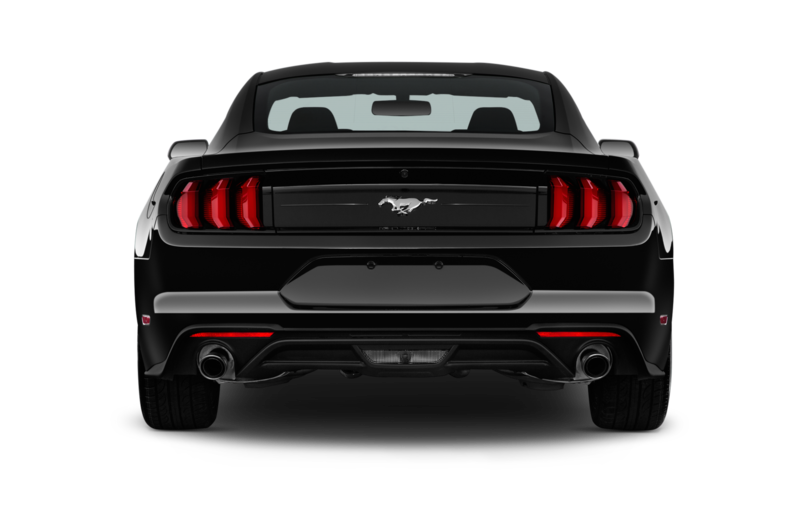 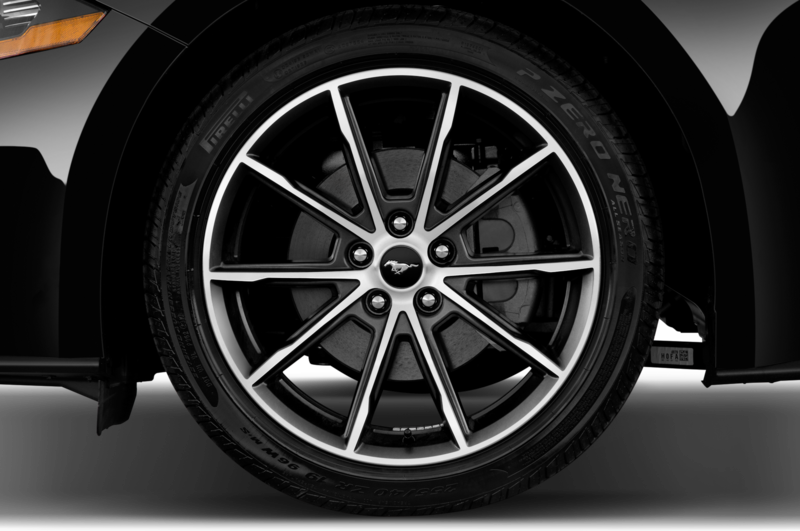 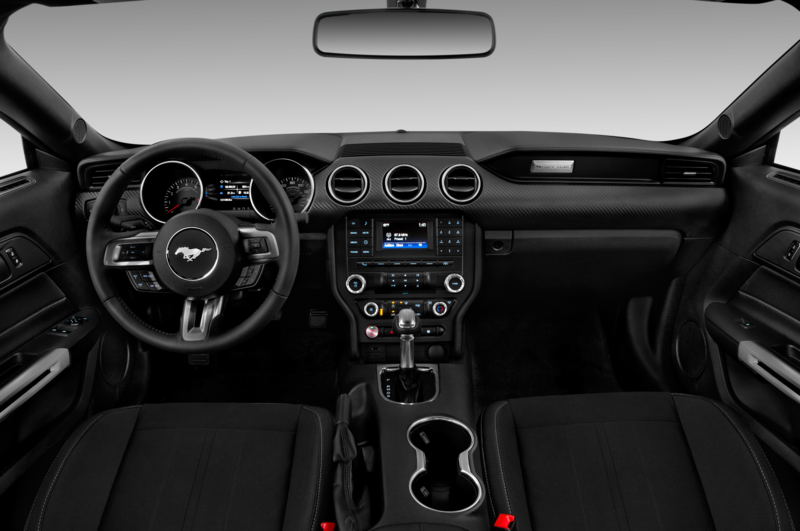 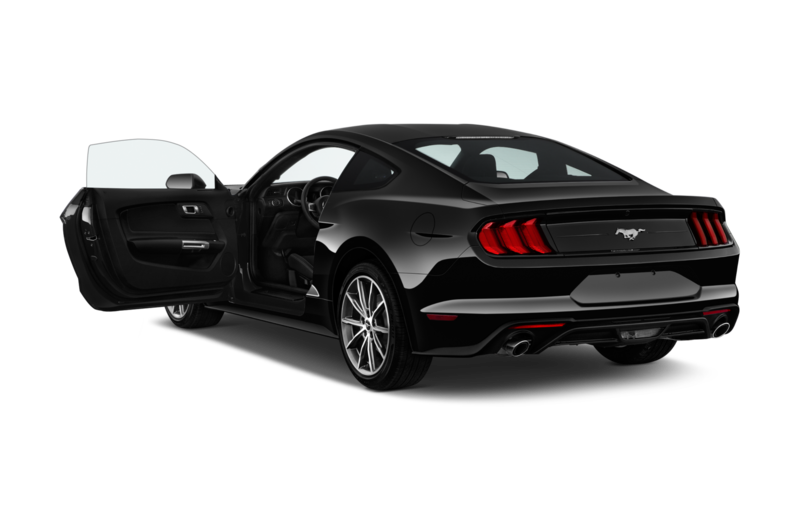 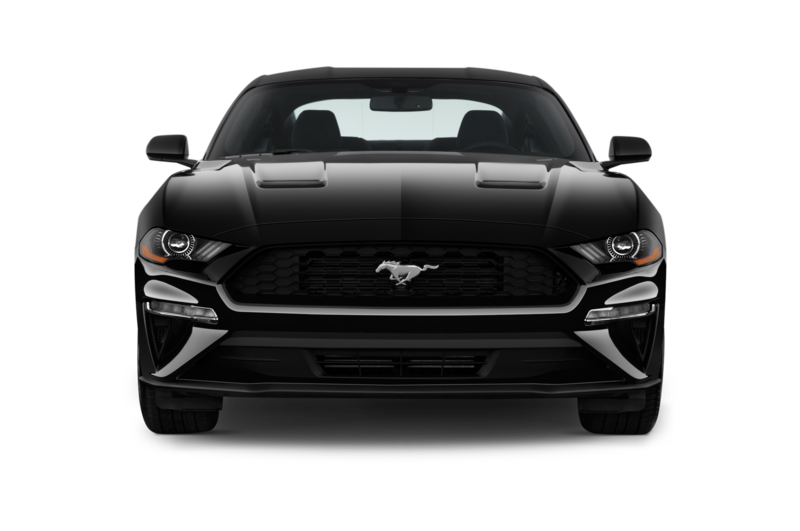 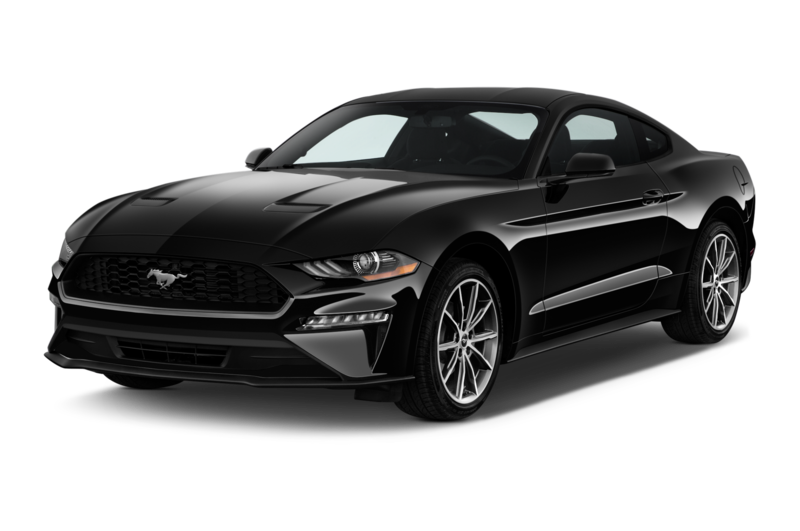 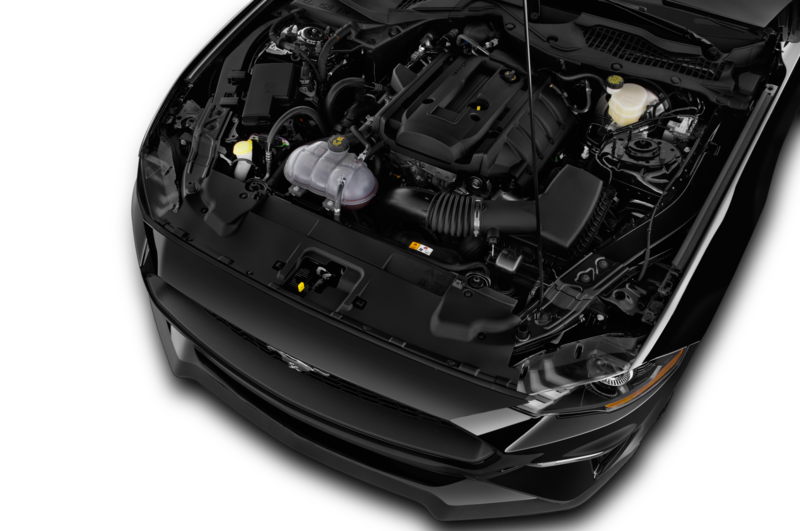 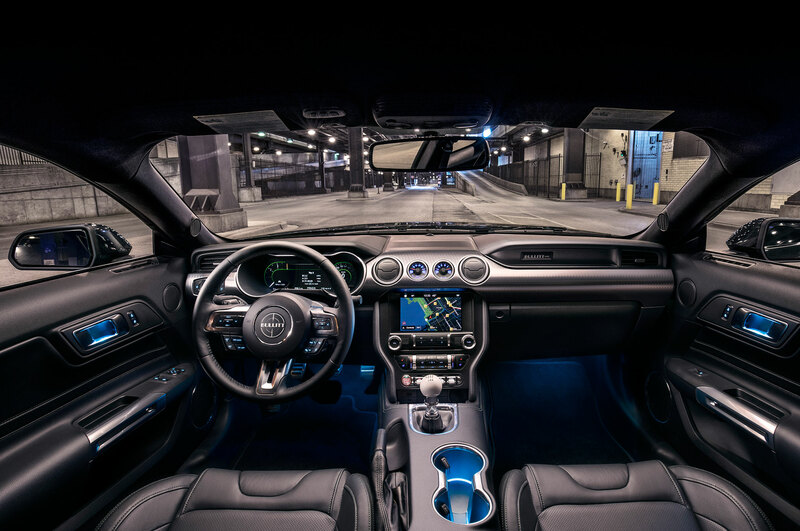 The 700-horsepower Mustang GT packs a 5.0-liter V-8 engine and is a tribute to WWII RAF fighter pilots. 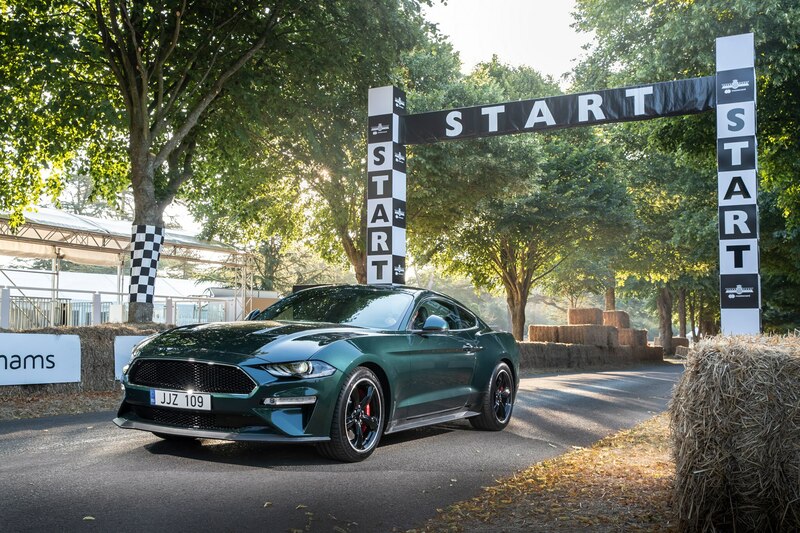 In addition, Ford’s high-performance Ford GT supercar returns to Goodwood to be driven by Ford Chip Ganassi Racing Team for a major hill climb ride. 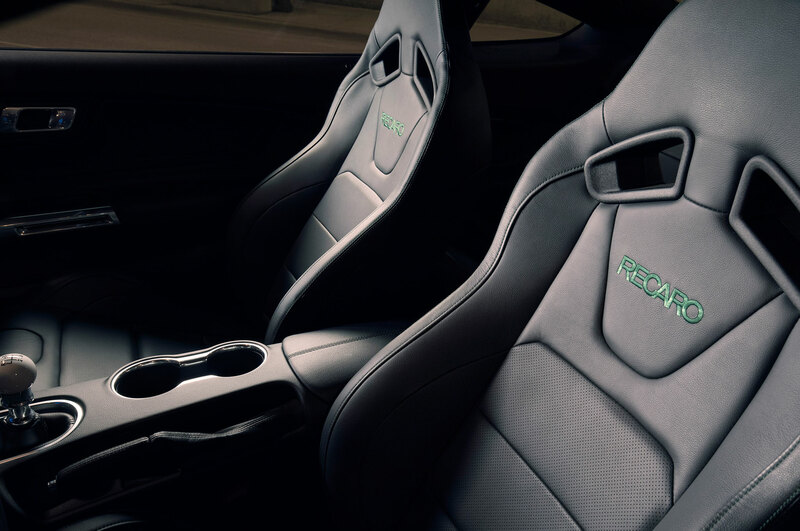 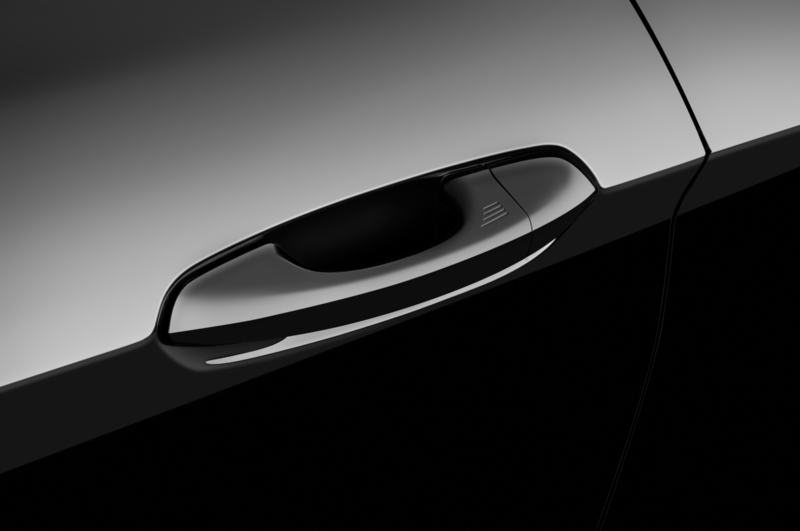 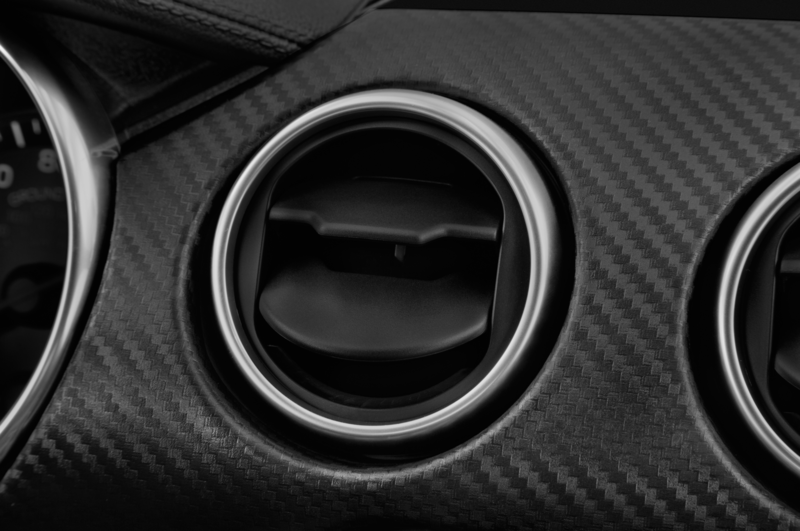 The supercar is powered by a twin-turbo 3.5-liter V-6 EcoBoost engine that produces 647 hp and 550 lb-ft of torque. 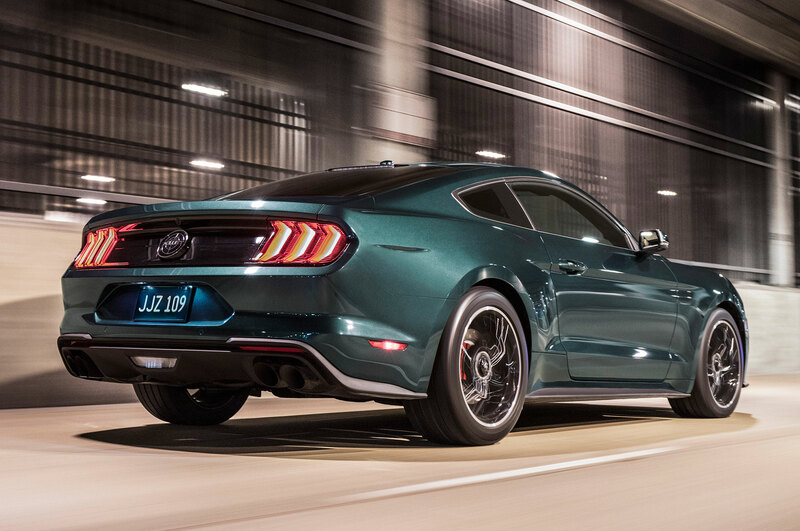 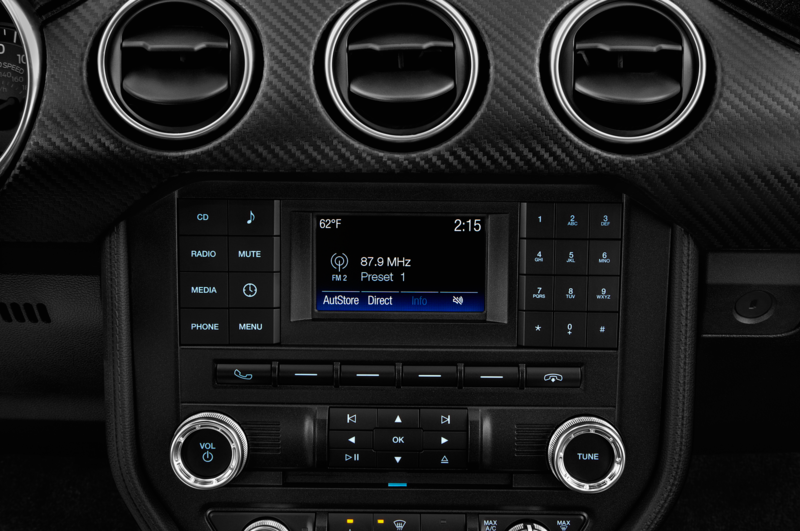 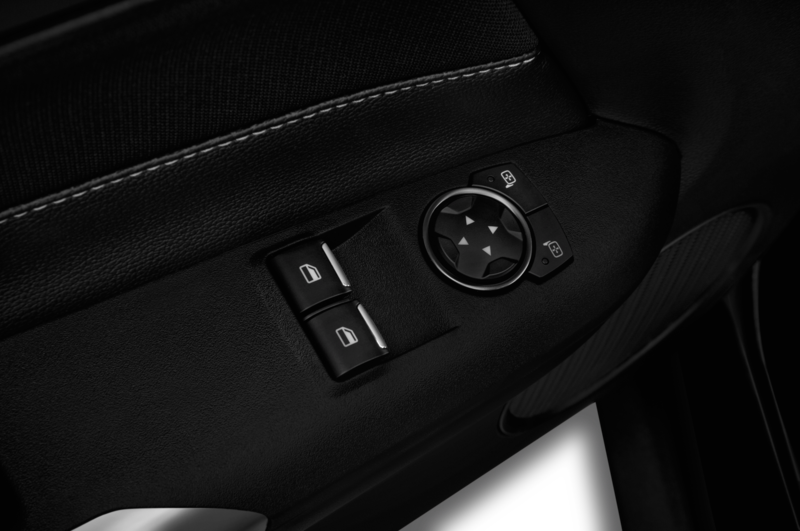 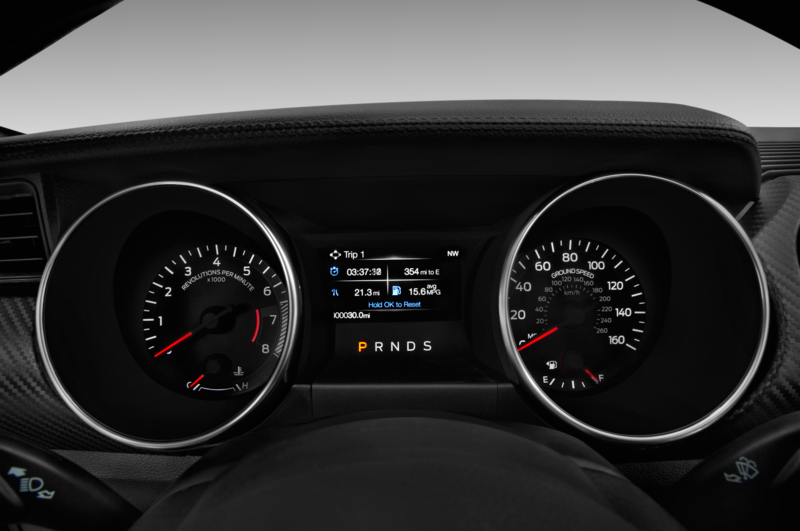 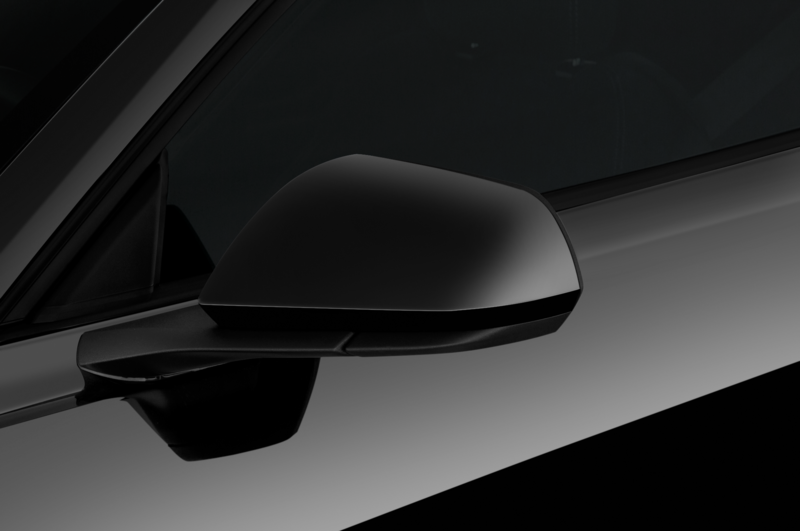 The maximum speed is 216 mph, which makes it one fast Ford.